Studly Dudley Needs Your Help! 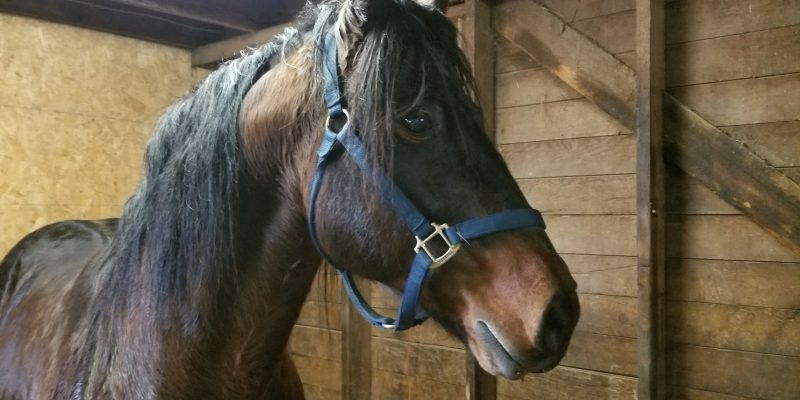 What to do with a 23/24 year old stallion? We need your help! Studly Dudley is a pretty cool dude, all in all. But he has a problem ... he's studly. And at 23/24 years old, castration has a lot more risks. But, we do not have a stallion safe area for him to retire without being castrated. So we find ourselves in a conundrum. When does "Closed for intakes" not exactly mean closed? When it's an emergency, of course. 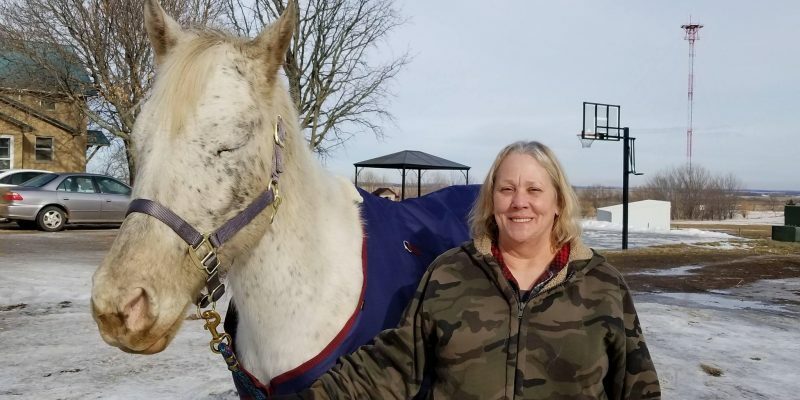 GSH doesn't just exist to help horses, we exist to help people in addition to horses. 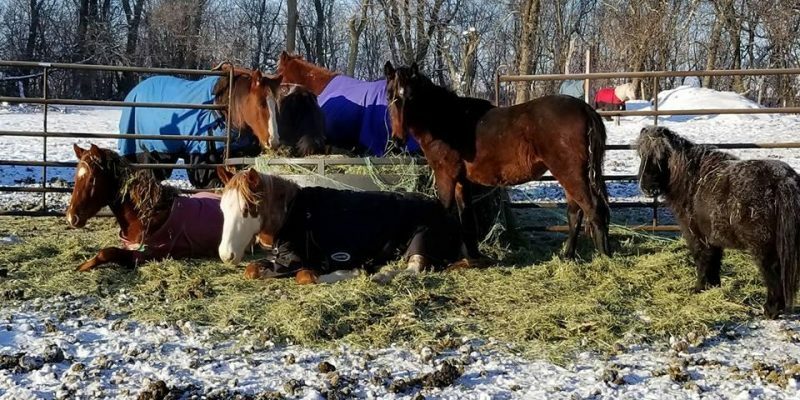 No one, rescue, individual, or whatever, can help every horse that needs help, which means you have to learn to say no, and make your choices. 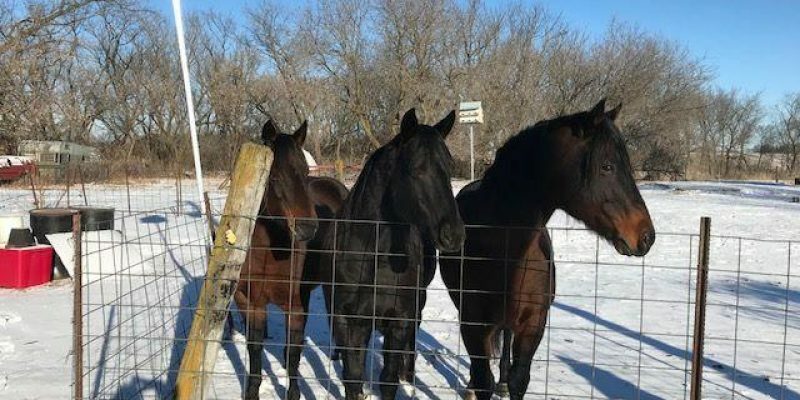 Today was a busy day - we sent four horses out on their trial period to adoption! First up was Mato, who scored a family with several children and a pre-teen boy of his own! Hank and Nora are adopted! 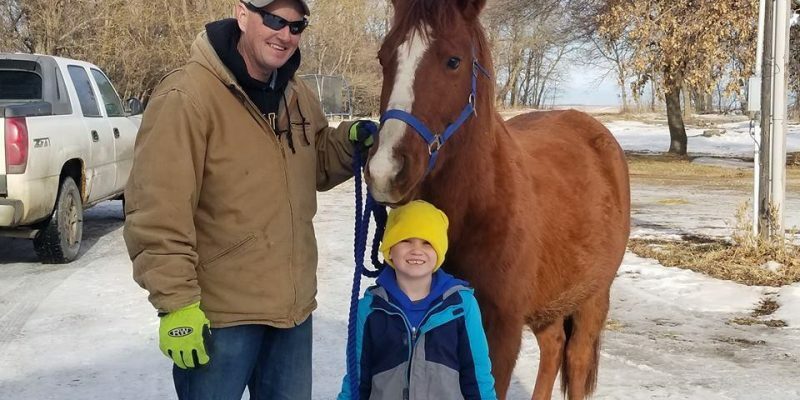 Two more horses started their trial adoptions today - Hank and Nora! Both are heading out to live with Tahni and Comet, who were adopted by this family last year. 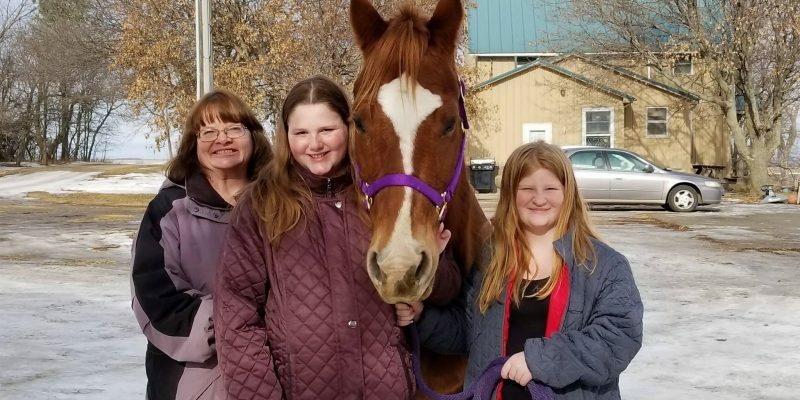 Hope was the fourth horse to head out on her trial adoption today ... and she made her adopter's life long dream of owning a horse come true! Gentle Spirit Horses is temporarily closed for intakes. We aren't even maintaining a waiting list right now due to the amount of horses we have and the ones in foster. But what does that mean?